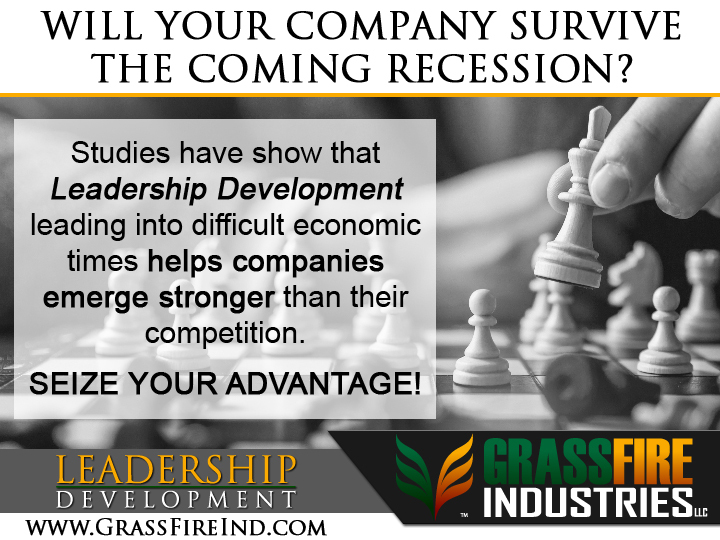 Wichita, Kansas – GrassFire Industries LLC is pleased to offer Personal and Professional Leadership Development programs beginning April of 2018. By definition, Leadership development expands the capacity of individuals to perform in leadership roles within organizations. At GrassFire, we take a holistic approach to leadership and have developed several programs that expand the capacity of individuals to perform as leaders in ALL aspects of their lives. Our Hybrid programs do a little bit of both and can be customized to fit the needs of our clients. Interested to find out what GrassFire can do for you? Contact them today for a free consultation and to learn more today!